Web design is an ever evolving and changing process. What is in vogue today might fall out of favor tomorrow. We once used to have brightly colored pages filled with multiple banners and what not — remember, once upon a time, MySpace used to be the de facto standard of UX in web design. However, today, we have come a long way from that, and are now headed towards a more minimal and less intrusive web design ideology. With more than two months already gone by, what trends can be expected to shine and rise to prominence in 2016? Flat Design has been around for quite a while, so this is a not a very recent phenomenon. Gradients and the like have fallen out of favor, and more and more designers are now incorporating flat design in their projects. That said, 2016 will surely see further growth as well as an evolution of flat design, as far as websites are concerned. For one, flat design is no longer being viewed in isolation, as every other major web design concept has “flat” affixed to it. Instead, it is being used in a symbiotic manner with other design ideologies. As such, you might come across a minimal design with flat design elements incorporated within itself, and so on. In other words, flat design is now becoming a very common entity, and it shall be employed in assonance with other design manners, much like responsive design has become as common nowadays all thanks to the rise of mobile devices such as smartphones and tablets. It goes without saying that responsive design is here to stay, and with the role of mobile devices ever on the rise, it is nearly impossible to picturize web design and development sans responsive design. However, another equally viable but lesser implemented approach is expected to gain some more acceptance in 2016: adaptive design. Basically, adaptive design, much like responsive design, focuses on creating a better experience for mobile internet users. 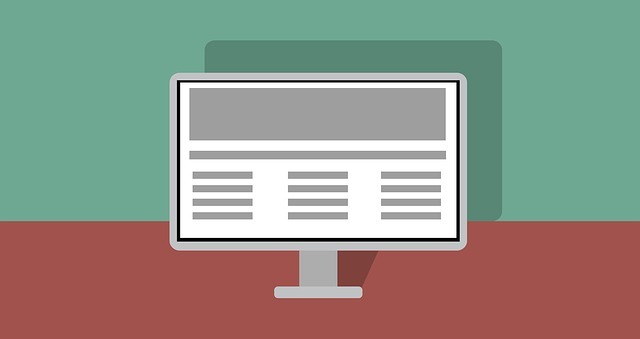 However, unlike responsive design wherein the same website responds to the user’s device size and resolution, adaptive design focuses on having two versions of the same content: website.com and m.website.com, for instance, for desktop and mobile visitors respectively. Why would adaptive design gain momentum in 2016? With more, especially larger websites focusing on mobile apps and the mobile browsing segment, adaptive design is rising in popularity. Surely, it is probably still going to lag behind responsive design, but it will still find good usage in the months to come. Ever since Google introduced Material Design, it has been rising in popularity. However, for the most part, the principles of Material Design have dominated mobile app design, and not truly web design. That said, the trend is surely changing, and in 2016, we can definitely expect to see more of Material Design in web design projects and websites. There are a good number of WordPress themes, for example, out there that adhere to Material Design principles. But those are just a small fragment of the total picture, and more and more frameworks are coming up based on Material Design for the web. Page scrolling has evolved a lot over the past few years. We used to have only Previous and Next links, but then came pagination, and that truly revolutionized the manner in which we navigate websites. However, of late, infinite scroll has been gaining momentum, with the page loading further as and when you scroll down the content, and so on. Will infinite scroll continue to rise? To some extent yes, but not entirely. Basically, infinite scroll seems to be reaching limits of growth, with more and more content-centric websites focusing on paginated navigation once again. Social networks, such as Facebook and Google+, on the other hand, are relying heavily on infinite scrolling — this is also done so as to ensure uniformity with the mobile apps of such networks. Thus, for practical purposes, pagination will rise in stature in 2016, albeit infinite scroll is not going to vanish anytime soon. Reductionism in web design seems to be rising as well, but in 2016, this reductionism will not be affecting just design elements, but content as well. We already have seen how many blogs are dropping the sidebar and its widgets in favor of a clean and minimal layout that just focuses on the content. Such reductionism is bound to rise in 2016, primarily in smaller websites such as blogs and portfolio sites. However, the absence of a sidebar or a header menu will also imply that the role of the footer is amplified. 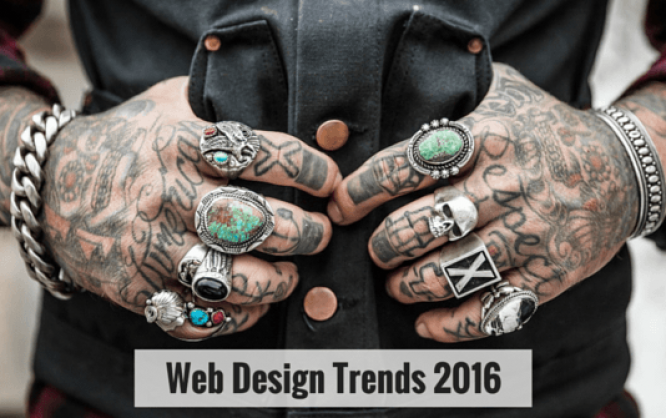 What do you think of these design trends and predictions for the remaining months of 2016? Share your views in the comments below! The trends in 2016 are still the same as we had in 2015. Still web design is moving towards flat design. The important factor was page speed before and now new light weight technologies are being created by the developers to lower he website size and have the same effects. As usual the responsive themes and designs are still in. I’m all for the reference to ‘Reductionism’. See it so many times on client sites that they feel the need to fill every area of the site with content and not allowing the key content to breathe. Enjoyed this article, thanks. 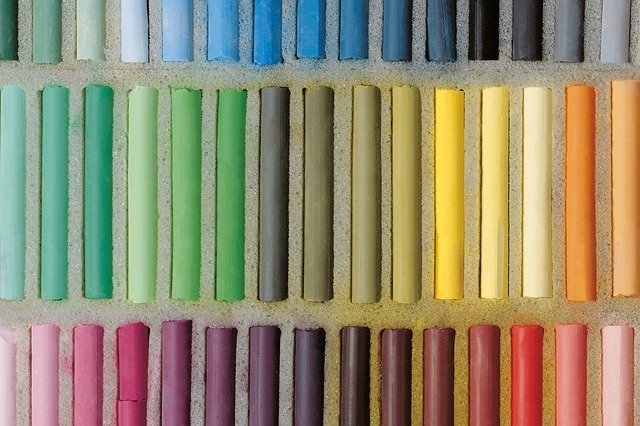 Nice Article.You have explained some useful design trends. Reductionism is the process that improves the efficacy of our designs as well as the time we spend making and maintaining them. This is really a very informative post. Now all are focusing on mobile-first approach. 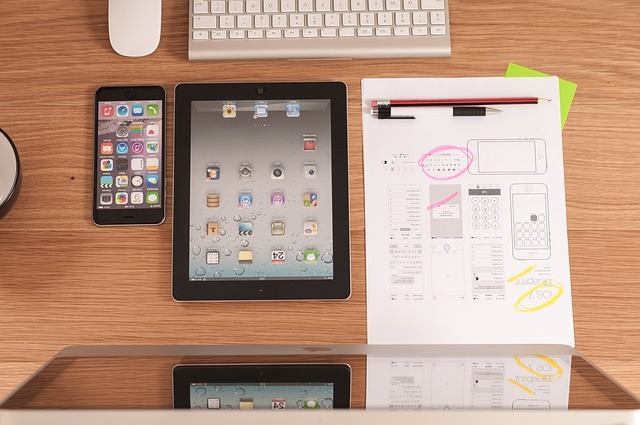 So responsive and adaptive designs will continue to be an important design trend. Every people are focusing on Responsive web pages, and even more people are aware of Accelerated Mobile pages too ! This is really informative to me and its to the point. I love this!! Definitely, will be keeping this idea in mind for designing websites! I like a minimal design but it should be creatively designed. Useful article. Even though the trends written were meant to be for 2016, these are relevant for 2017 also. 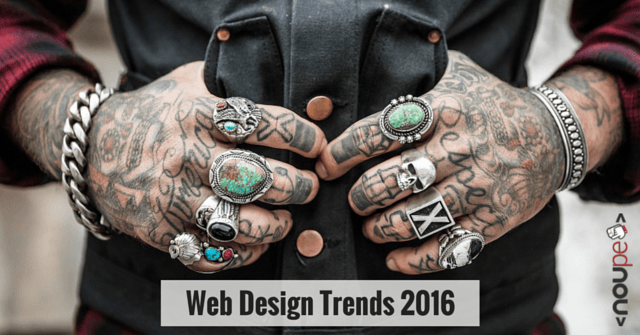 Every web designer who wants to in sync with today’s trends can benefit from this article.